A survey of 750 Australian SMEs has found the majority of respondents prefer fixed-fee billing from their accountant. NAB’s inaugural Professional Services Insights report found 54 per cent of SMEs prefer a fixed fee arrangement and 19 per cent prefer a hybrid of time and value-based billing. About 16 per cent said they prefer hourly billing alone, versus 14 per cent saying they prefer a purely value-based billing arrangement. A further 8 per cent are satisfied with a retainer arrangement, and 7 per cent are willing to pay per form, such as per tax return. The remainder fell into the “other” or “don’t care” category. 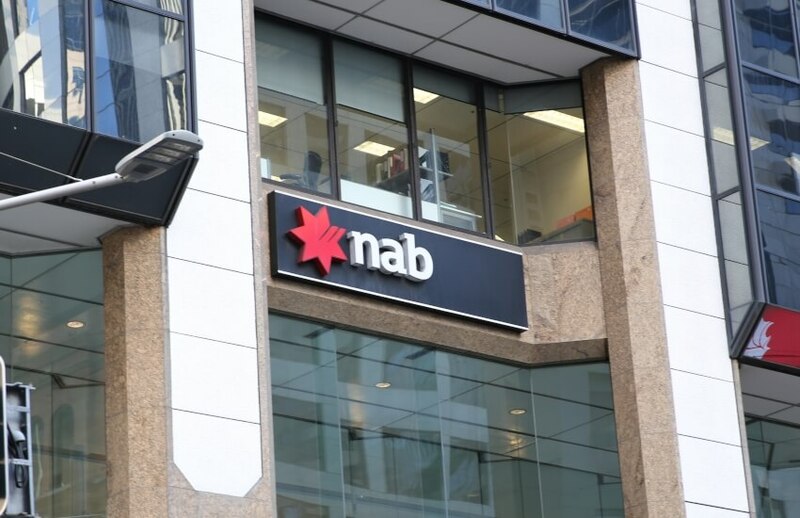 “Anecdotally, until we had this evidence, we have been hearing that clients are looking for more value-based and fixed arrangements,” NAB’s general manager for professional services, Brett Moore, told Accountants Daily. These results mirror the experience of James Henderson, managing director at HLB Mann Judd, who said clients are ultimately looking for predictability in their budgets. “Year by year, they want to know what it’s going to cost on an annual basis to have their regular compliance work done,” Mr Henderson told Accountants Daily. “They don’t like surprises. It’s good financial management to know what costs you're up for,” he said. These results feed into a broader debate about time-based billing in accounting, which remains a touchy subject. Looking at the bookkeeping market, All That Counts director Lielette Calleja says many firms are reluctant to change their legacy habits. “Speaking with several bookkeepers at the Accounting Business Expo, I found that they were reluctant to shift to value-based pricing as their long-standing clients prefer they still bill by the hour. It’s a legacy issue and many just don’t want to have that confronting conversation with their clients,” said Ms Calleja earlier this month. “Shifting your business to a new pricing model takes effort and time which is something that many bookkeepers don’t have,” she said. Advocates of flexible work arrangements find time-based billing is a barrier to implementing agile environments. “Change the focus from billable hours to deliverables. I think the customer will be happier — they’re paying for a product. It should only matter how good your work is, and if you get it done on time, and to the quality that is expected — that should be the focus,” said investment analyst at Duxton Asset Management, Lauren Thiel. At the time of interview last year, she was a senior consultant at KPMG Australia. “If we provide people the opportunity to integrate family life with work life, we might be able to retain and attract young talent. Who wouldn’t want to work in accounting if there was that option? If you know that you could be a top-paying figure and still achieve everything you want to in life, I reckon you might choose this as a career path,” she said.